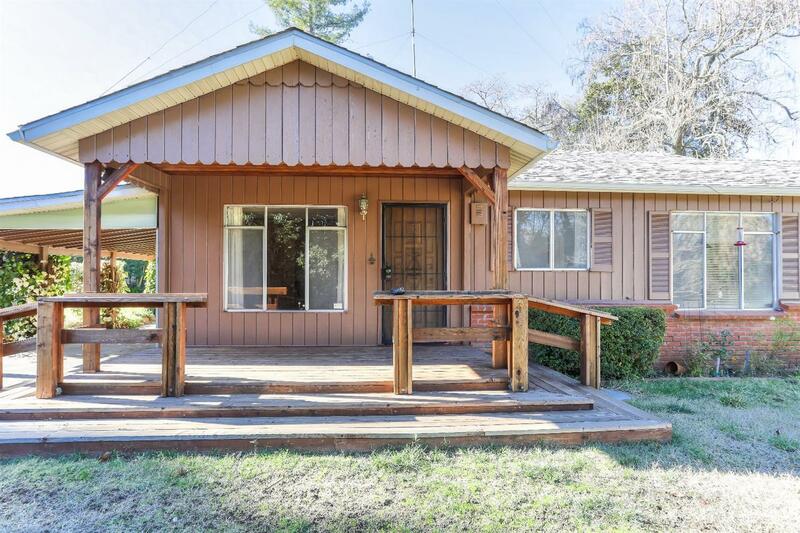 Charming home in desirable Loomis, ready to make it your forever home. This 3/2 is move in ready, is as cute as a button and in the Del Oro School District. It sits on 2.5 acres of flat property with huge pond, a 1 car det. garage, 2 carports, work shop and a half a miner's inch of irrigation water. It has a built-in pool that is ready to be brought back to it's former glory. Room for Rvs or boats, gated entrance and another entry at the rear. Zoned RS-7 so could possibly be split.